In the world of small tradespeople, being credible and trustworthy is key - and those that take the time to present themselves professionally end up getting more new clients as a result. 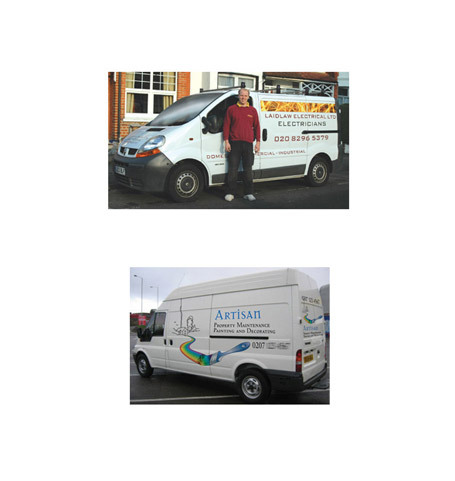 We expanded on the images we'd already created for various stationery and made sure the logo and artwork were perfect for enlargement for van livery to give a clear message and advertising opportunity for these tradespeople. Many of our clients report increased enquires and increasing customer loyalty as a direct result of strong and well branded vans.